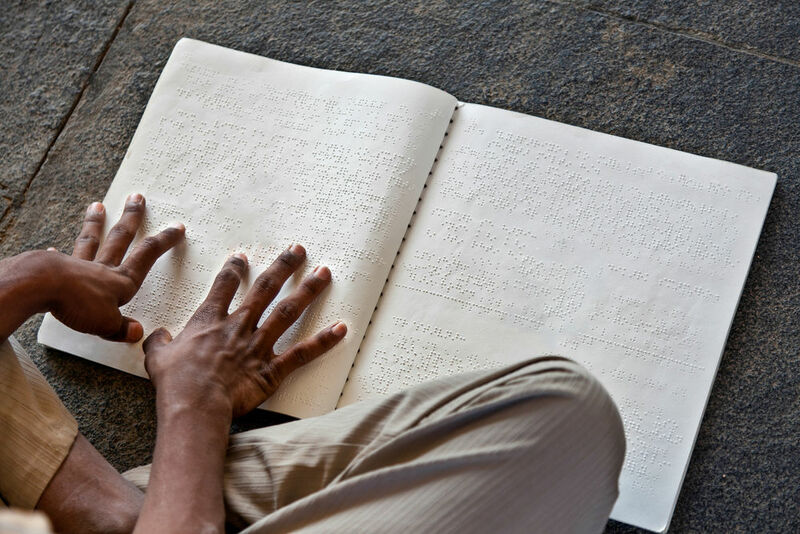 The European Council decided on Thursday (15 February) to approve a treaty on access to published works for visually impaired people, opening the door for the EU to ratify the text in the summer. 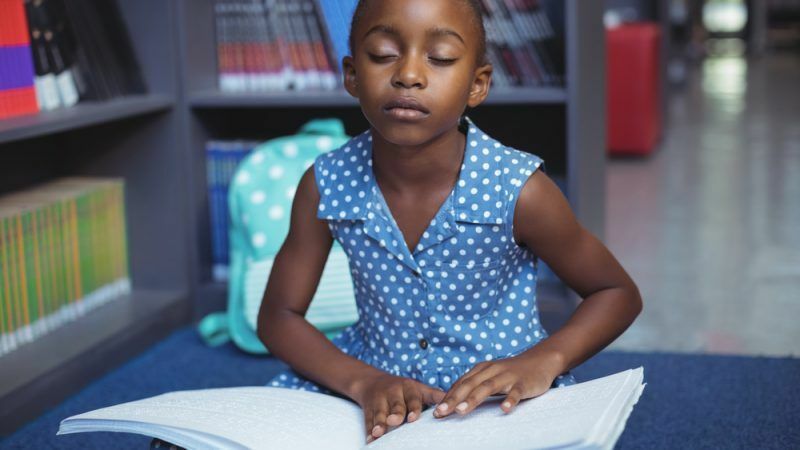 A copyright waiver that is intended to facilitate visually-impaired access to literature has been given the go-ahead by the European Court of Justice (ECJ), after eight member states filed a dispute. 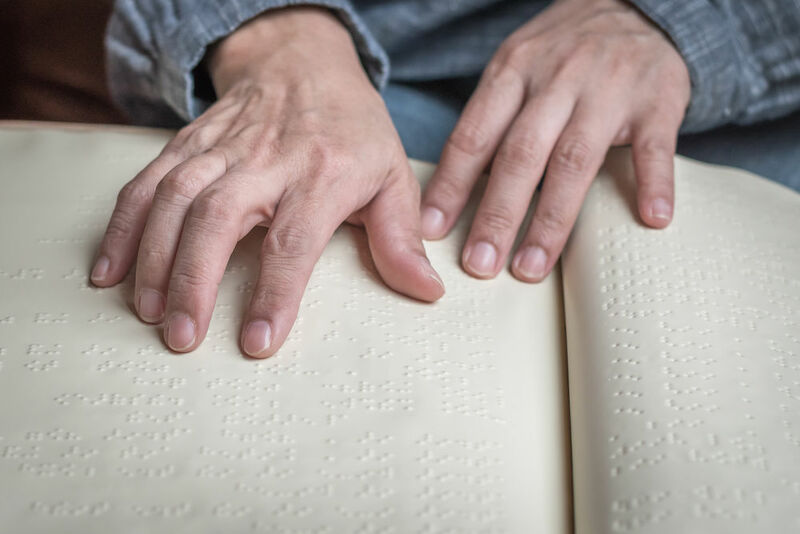 The European Commission has asked the Court of Justice (ECJ) for legal advice about an international treaty it signed in 2014 that helps provide access to literature for visually impaired people through copyright exemptions. But it is yet to ratify the agreement.